Pristine beaches that will leave you speechless. 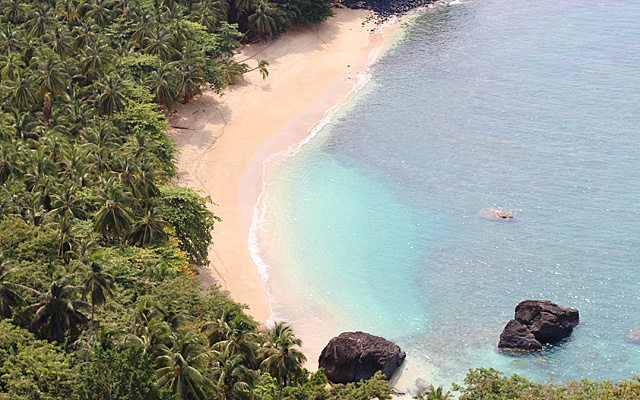 People say that the beaches on Príncipe Island are even more beautiful than on São Tomé Island. Is it true? We won’t even comment. Take a look at the photo and find out for yourself. At Hotel Rural Abade, we will show you the most beautiful beaches of Príncipe: Praia Ribeira Izé, Praia Macaco, Praia Banana, etc. etc.